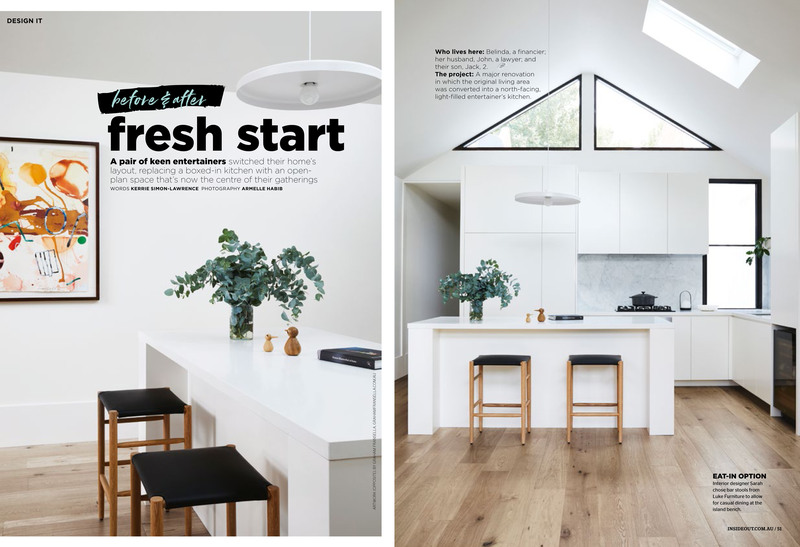 Inside Out, June 2018 – S R & O . 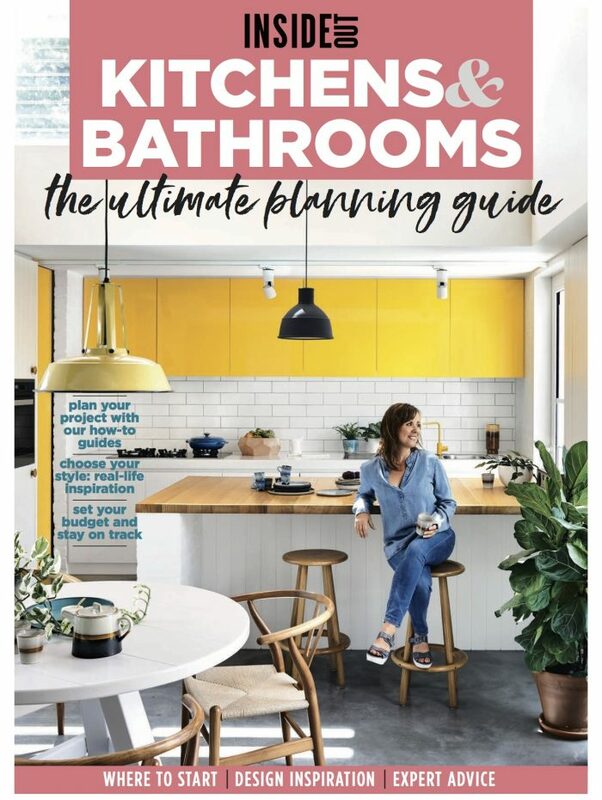 Our Fitzroy Residence featured in the Inside Out Kitchens & Bathrooms June 2018 special issue. 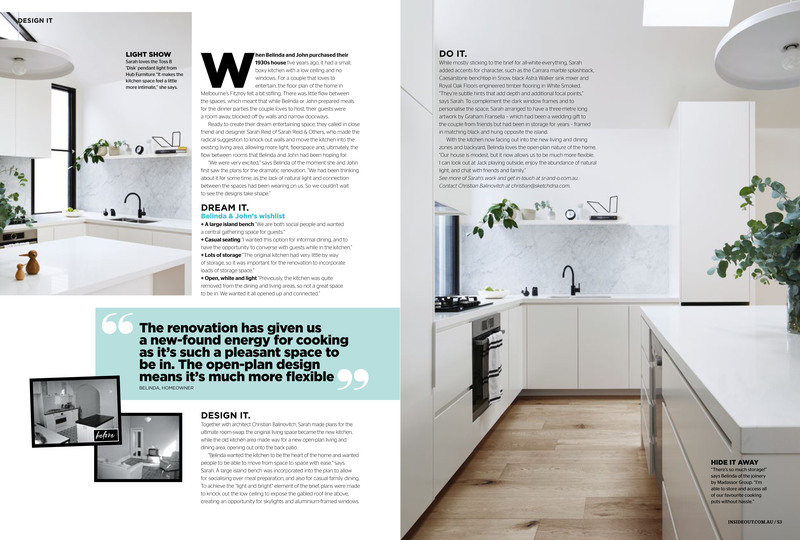 Including imagery and references to the kitchen design, the article also features details of the selected lighting, furniture and artwork.